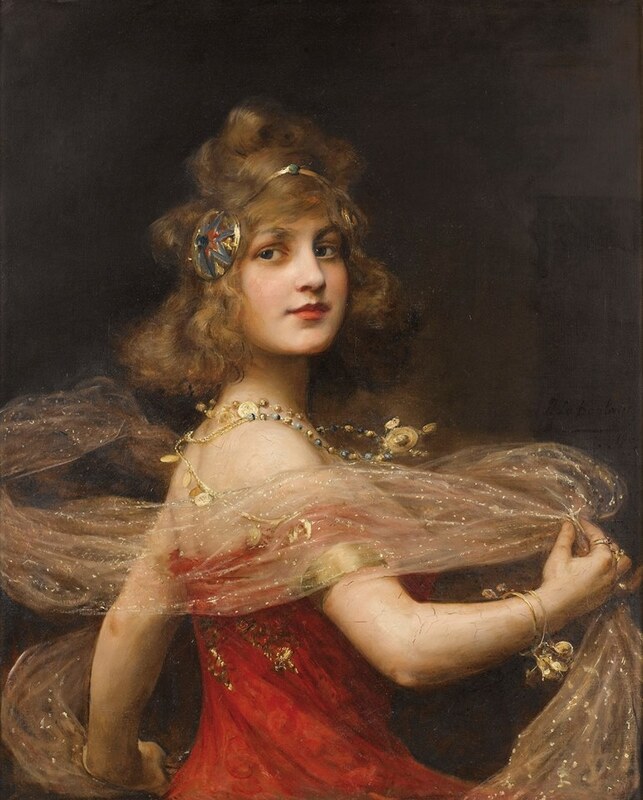 Salomé (1909). Paul Antoine de la Boulaye. All about Salome, the daughter of Herod II and Herodias, icon of dangerous female seductiveness, notably in regard to the dance mentioned in the New Testament. DUE TO THE POSSIBLE CONTROVERSIAL NATURE OF THIS SUBJECT, ACCESS TO THESE PAGES IS RESTRICTED TO ADULTS OVER THE AGE OF 18 YEARS. BY ENTERING YOU AGREE TO VIEWING ADULT CONTENT AND YOU ARE OF LEGAL AGE.